Balmy breezes whispered through the gardens. 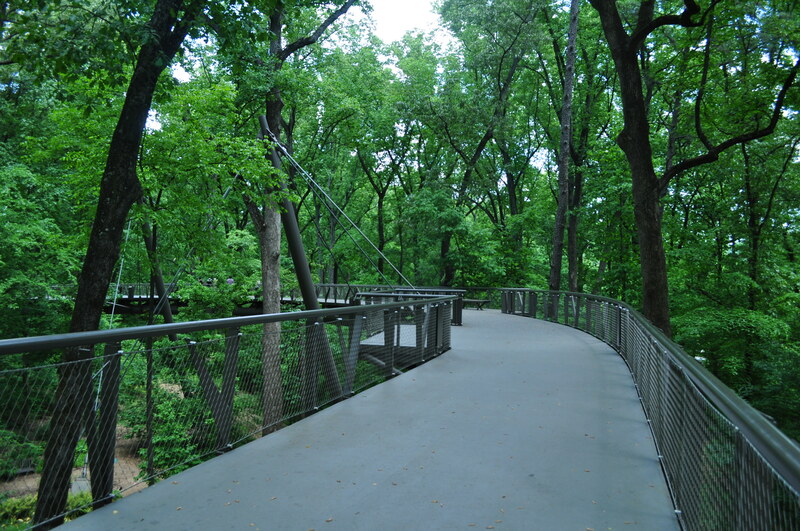 While everyone in Atlanta sat at work on this glorious weekday… I enjoyed secret pathways through woodlands, urban vegetable patches, formal gardens, canopy walks, and flower gardens that would WOW every landscapers ‘’wanna be.’’ Hidden treasures were found at nearly every turn. 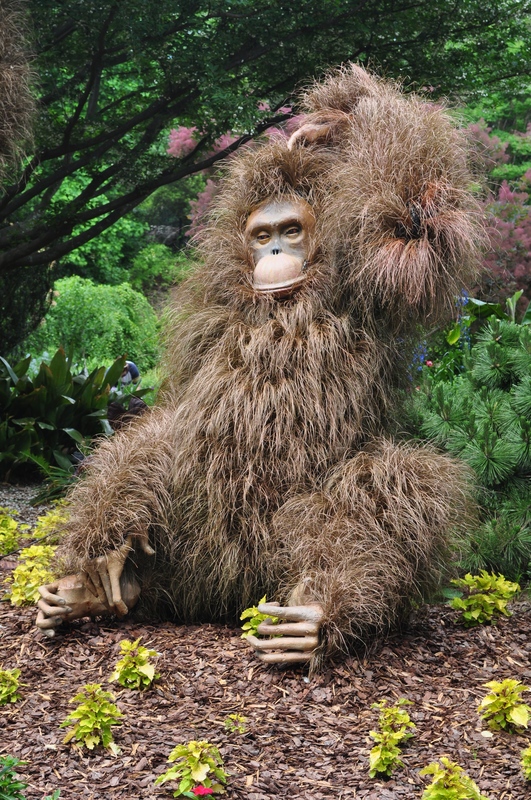 ‘Plant giants’ sculptures graced the grounds from the water maiden to hairy audacious orangutans. Giant butterflies, reaching high above my head and best of all, the mythical unicorn grazing in the grass delighted the shutterbug in me! A hunger rush is all the more reason to visit the gardens! 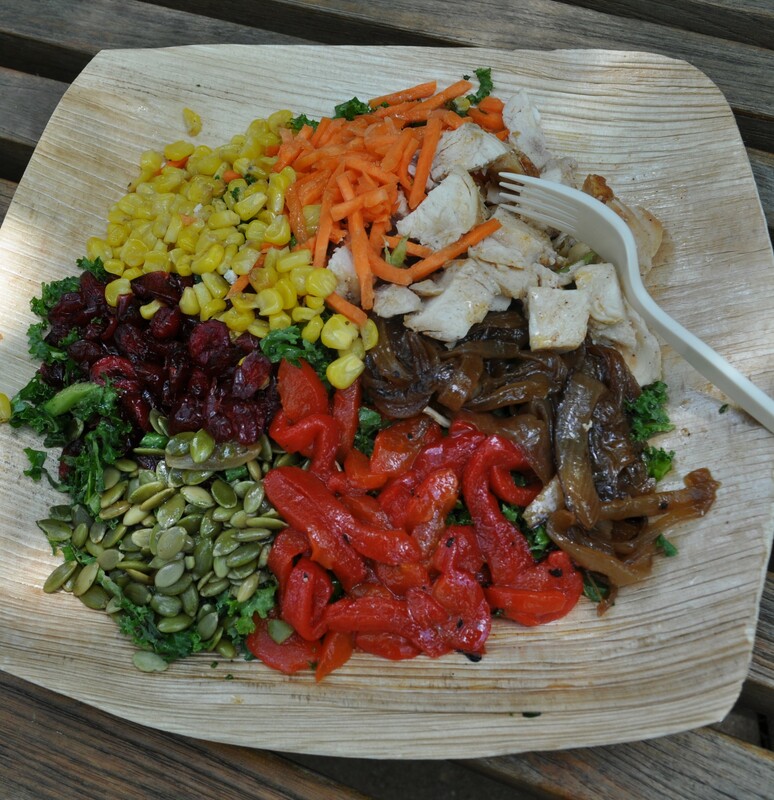 Try the on site snack bar that will give you GREAT salad ideas often straight from their organic garden! Thursday nights May – September imbibe spirits with ‘Cocktails in the Garden’ 6-10pm. Not into World Congress center crowds for top rated concerts? The Concerts in the Garden series spotlighting great entertainment from The Indigo Girls to Lyle Lovett and His Large Band or others. Need a gift idea for that special someone? Surprise them with a membership to the Botanical Gardens or better yet . . .enjoy a day out to explore . . . wine and dine them w/ a gift of concert in the garden!! The WOW Team hopes everyone had a Happy Mom’s Day! We take this time to salute all Moms who give so much of themselves and give so selflessly at that! 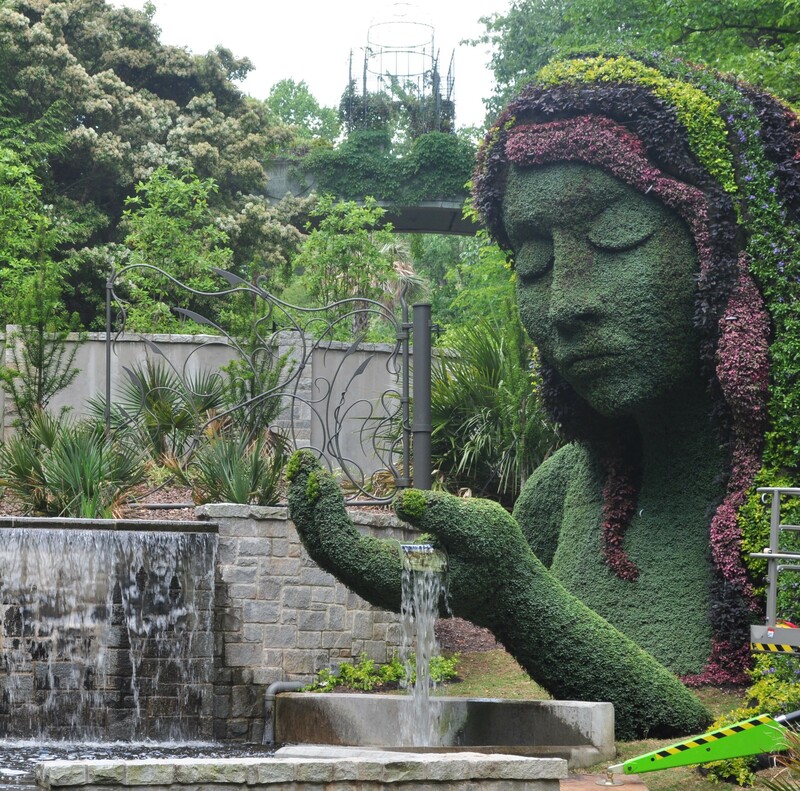 See more great photos from the Atlanta Botanical Gardens ~ Like the WOW Team Facebook page and keep up with our latest news.